Watches are a jewel with a purpose. Today, luxury watches are worn by men and women alike. 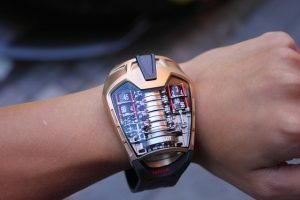 different luxury watch companies provide different perks and accessories. 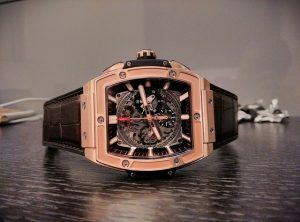 There are many luxury watch companies, such as Jacob & co Watches, Patek Philippe Watches, Vacheron Constantin Watches, Richard Mille Watches, Ulysse Nardin Watches, Audemars Piguet Watches, Rolex Watches, Chopard Watches, Piaget Watches, Breguet Watches, Jaeger-LeCoultre Watches, Cartier Watches, Harry Winston Watches, Jaquet-Droz Watches, Dewitt Watches, Hublot Watches, and more. We buy watches of all kinds. Sell your Rolex, Patek Philippe, Hublot, or any other watch. Bring it by and we will pay the most for your watch. We pay cash for watches. If you would feel more comfortable, then we can pay in check also. When coming into our diamonds and jewelry office, you can be sure to feel security and confidentiality. We are located in a secure diamonds dealers building and entrance into our diamonds and jewelry buyers office is only by remote approval. Sky Dweller Rolex. A work of art! We have been in the business of buying and selling diamonds and jewelry since 1984. We make sure that you feel as comfortable as home when coming our diamond and jewelry buyer dallas office. Any amount of business is appreciated and we never make someone feel odd for bringing in even the smallest amount of gold or small size diamonds. 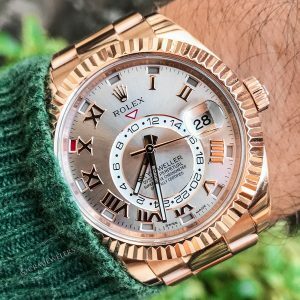 when it comes to sellingwatches, jewelry, and diamonds that are very expensive, you can be sure that cash will always be be an option. no amount is too much for us to pay, and we are known around town for paying on the spot. 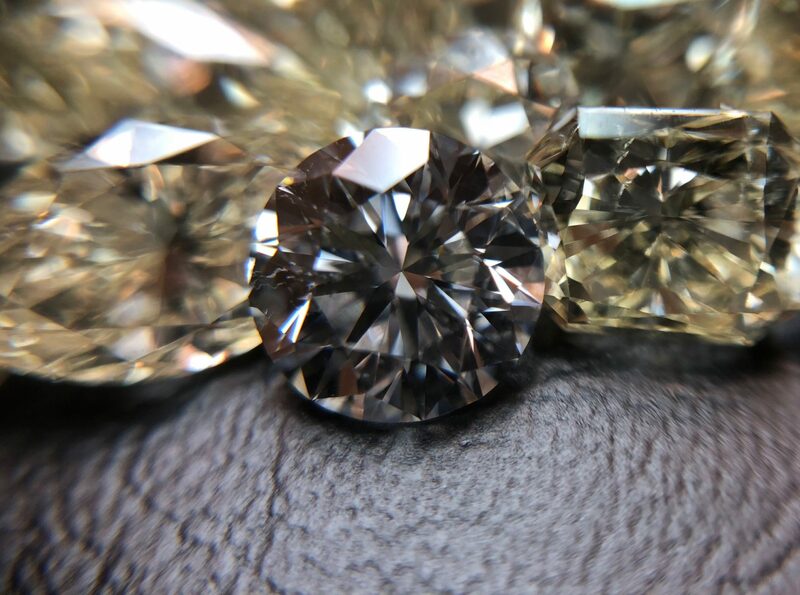 Our jewelry and diamond grading process on average takes no more than a few minutes. We pay cash for gold watches.